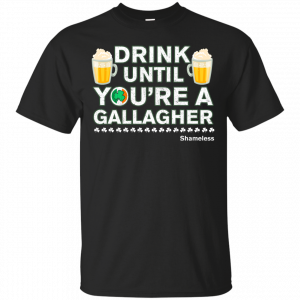 St Patrick’s Day: Drink Like A Gallagher. 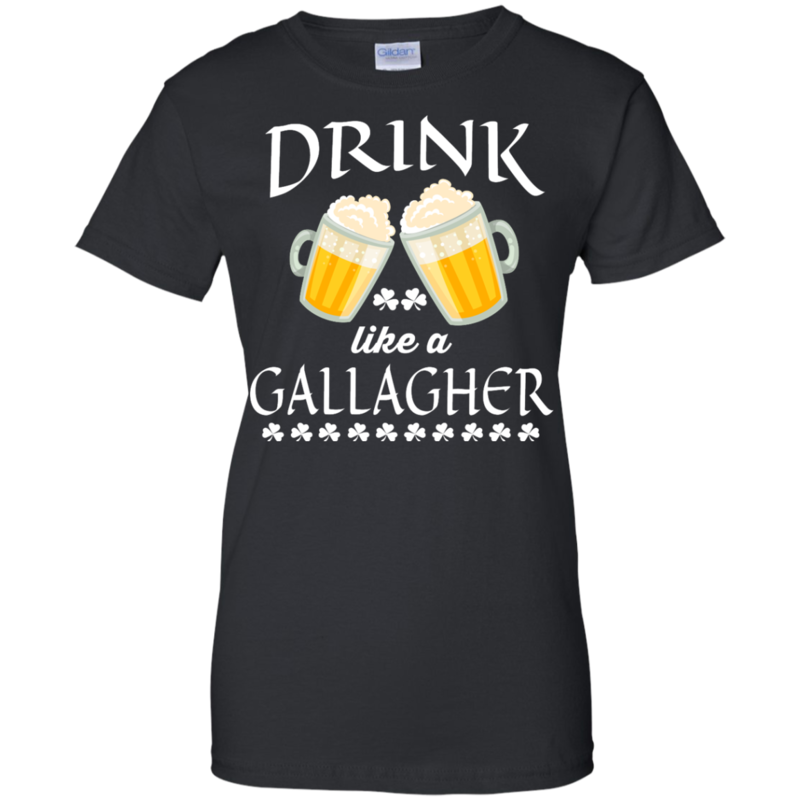 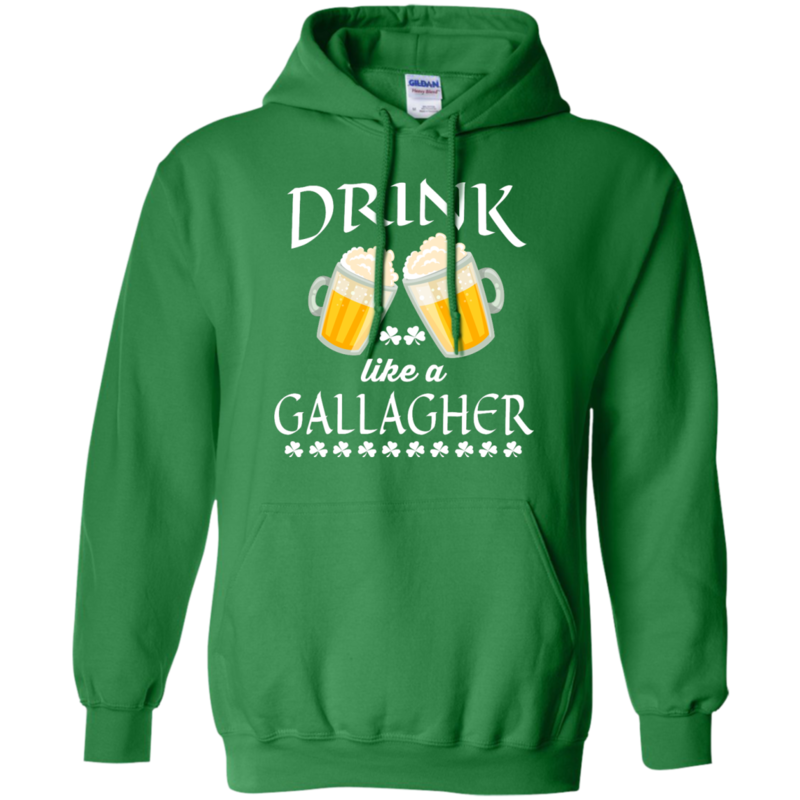 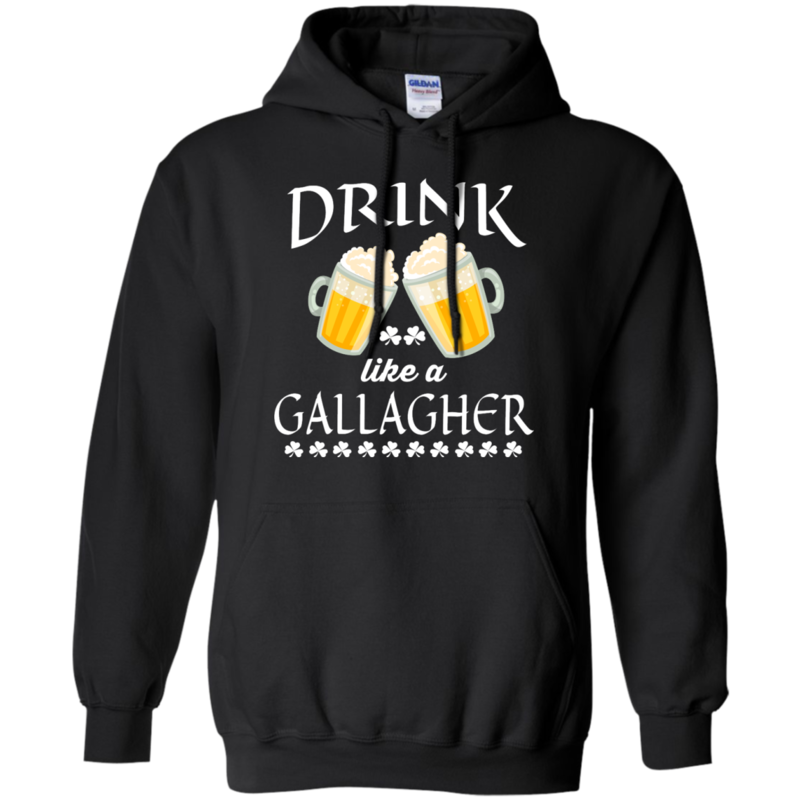 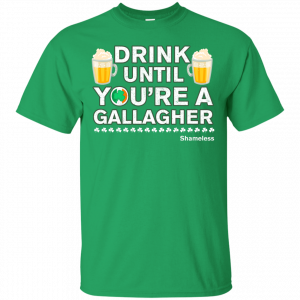 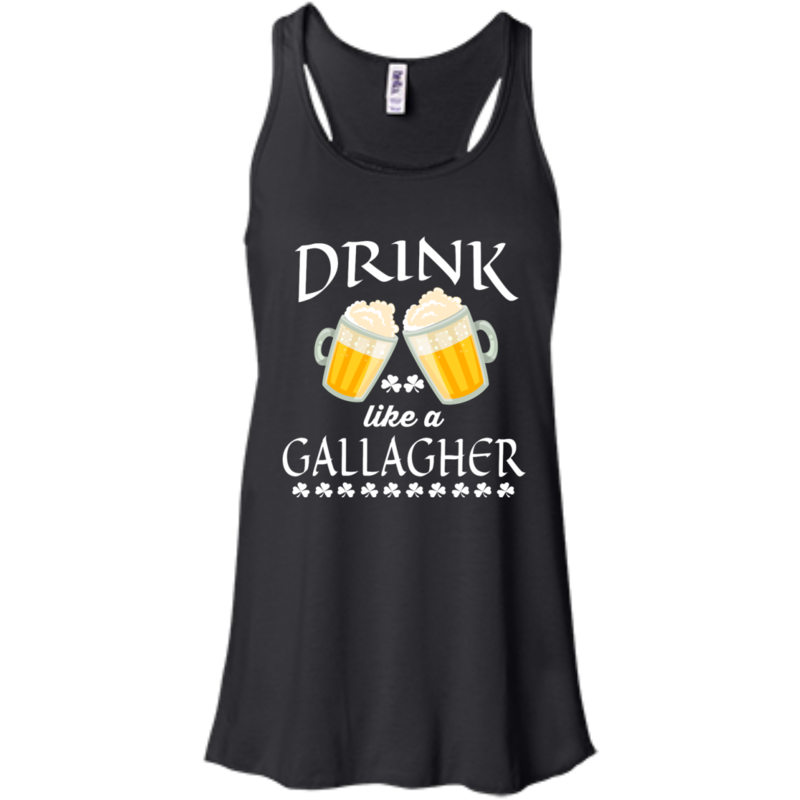 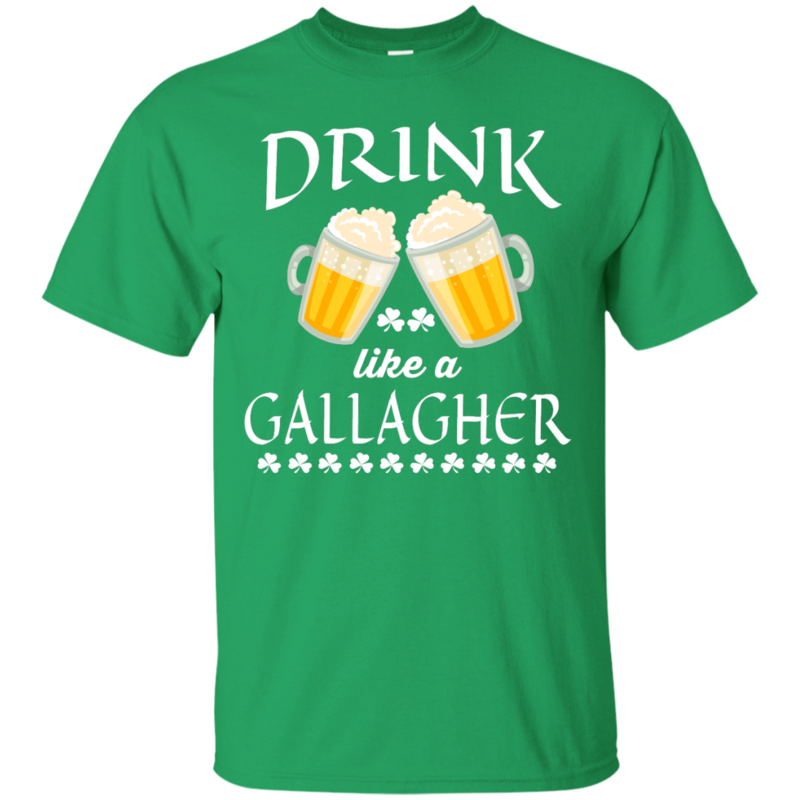 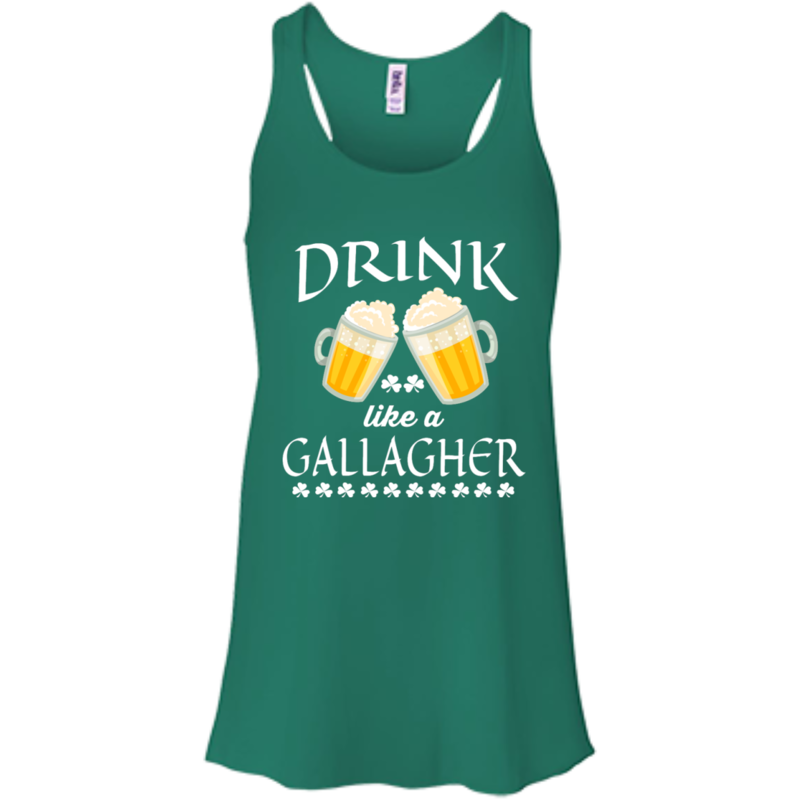 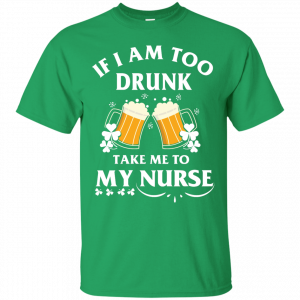 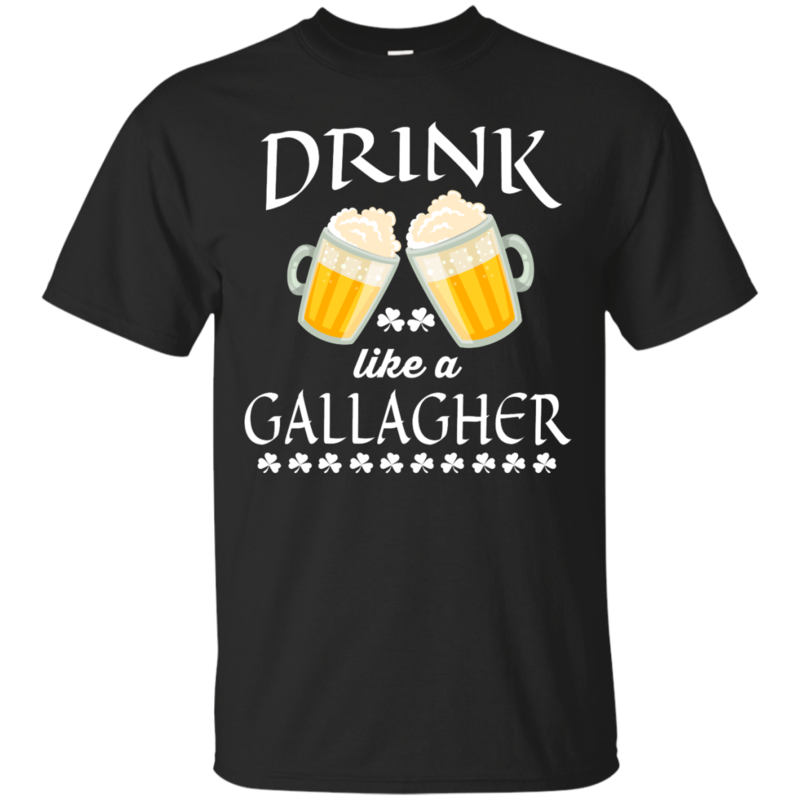 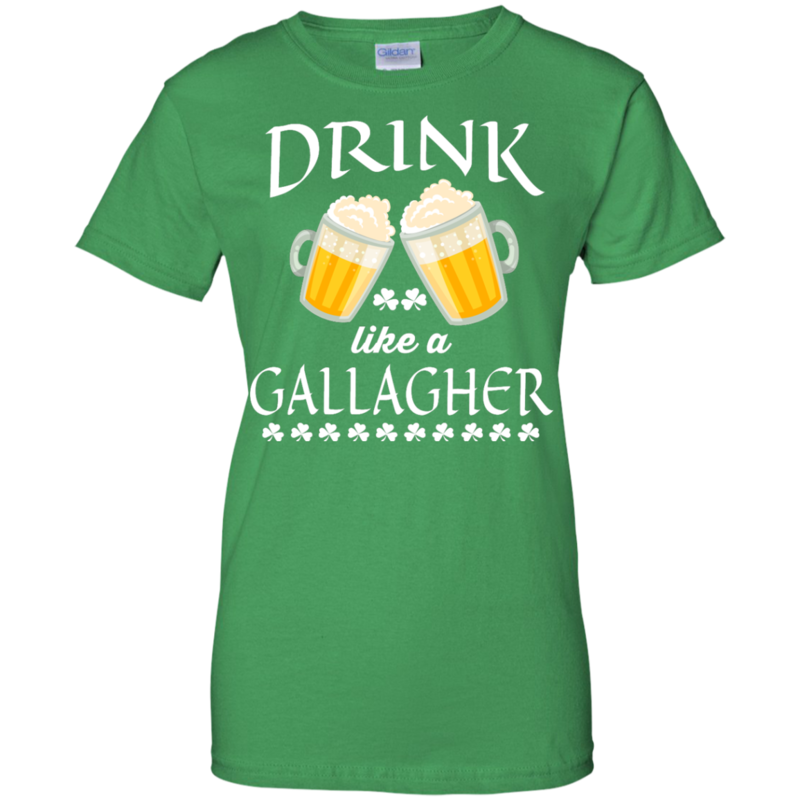 St Patrick’s Day: Drink Like A Gallagher T-Shirt, Hoodies, Tank Top. 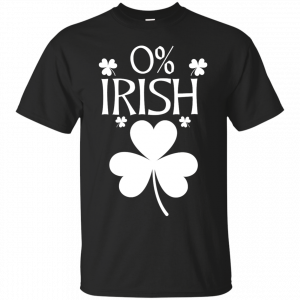 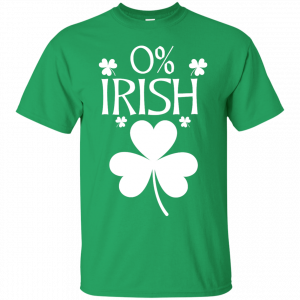 Do you have any gift ideas for the Patrick’s Day? 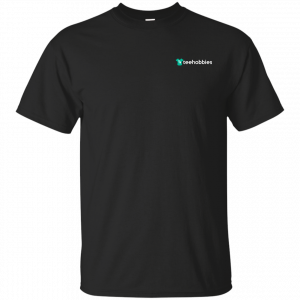 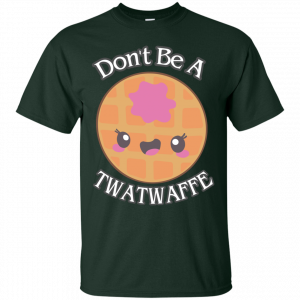 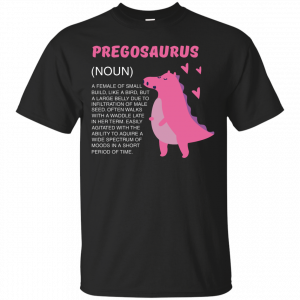 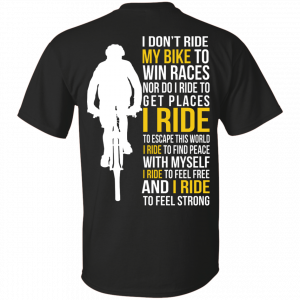 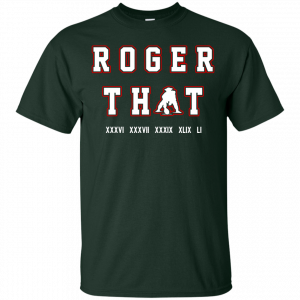 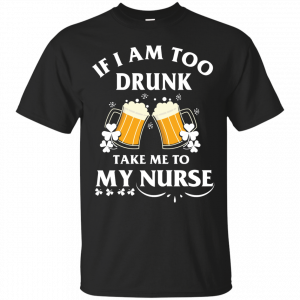 Grab this shirt.